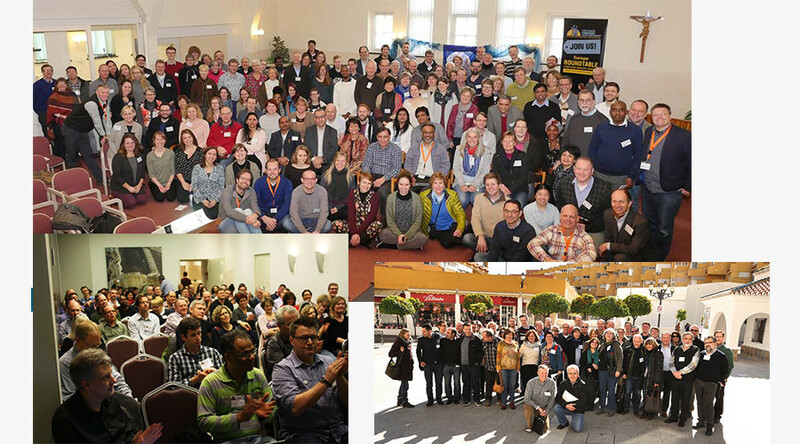 Come join 150 church/mission leaders and refugee workers across Europe to be encouraged, share resources, best practices and practical ideas for ministering to refugees. Plenary Sessions will be translated into several languages. A variety of practical workshops and excursions on key issues will be offered. See reports and pictures of latest meetings! 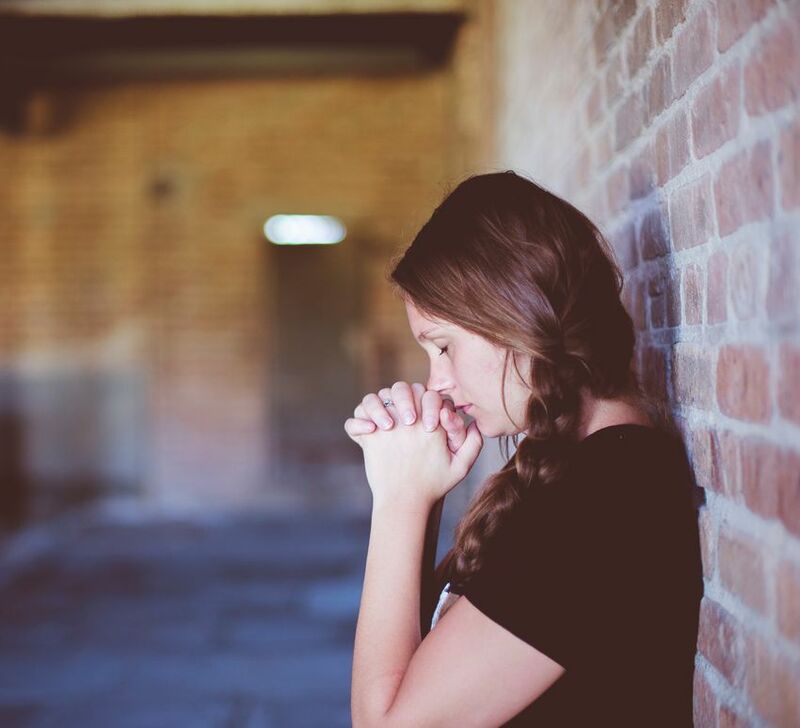 Join churches around the world to pray for refugees and internally displaced people! 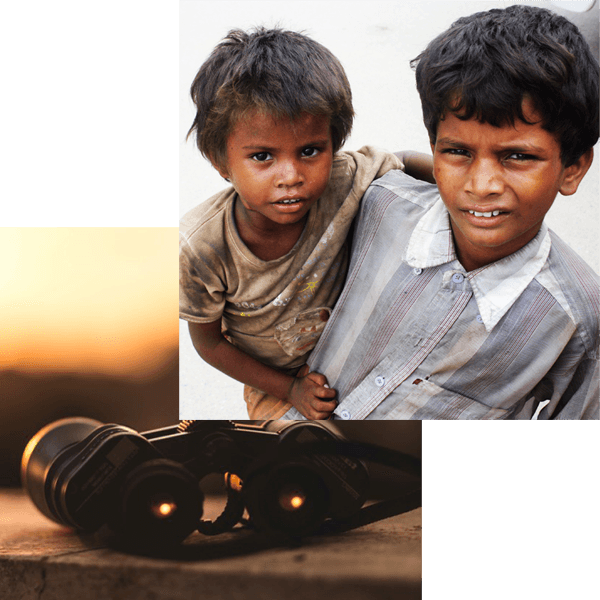 We organize month prayer updates for refugees and together with the European Evangelical Alliance we organize material for the World Refugee Sunday.